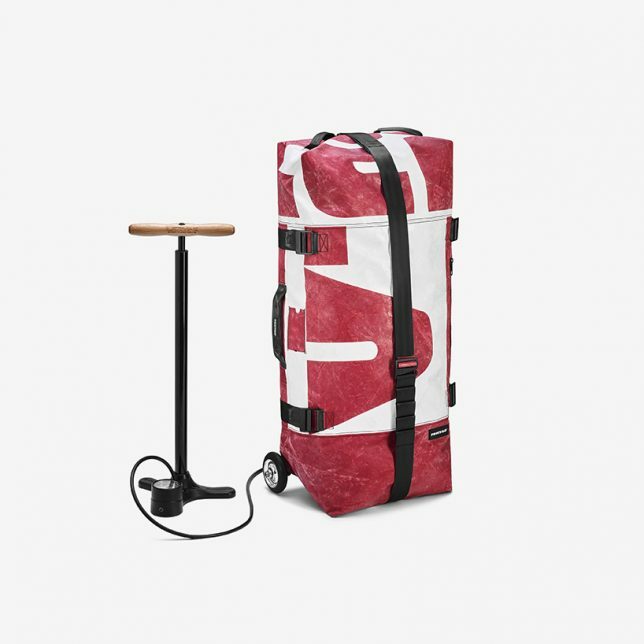 Lightweight, durable and compact, this new recycled Zippelin bag series features wheels for rolling like any good luggage. 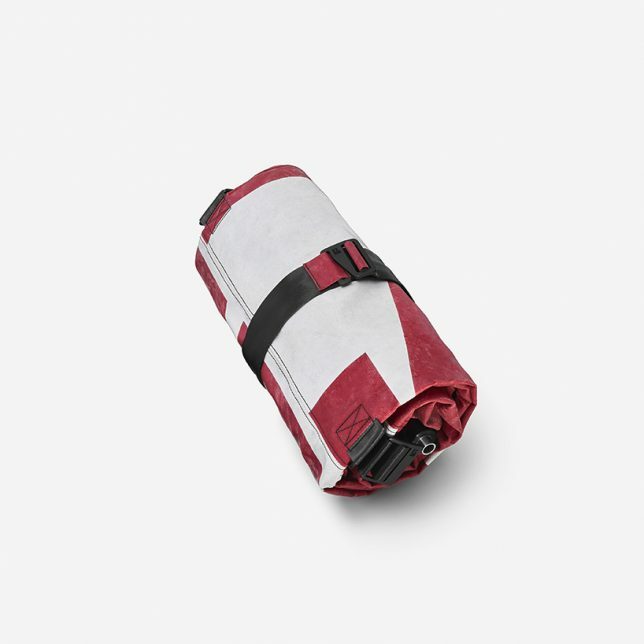 But instead of metal or plastic frames, these bags employ bicycle tire inner tubes that can be inflated instead. 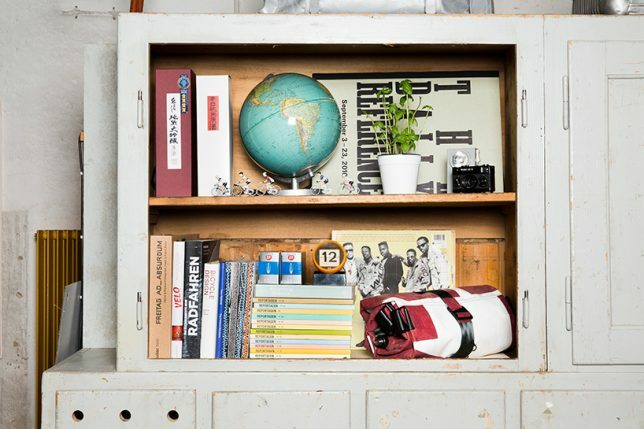 This strategy also allows the bags to pack into tiny space for storage when not in use. 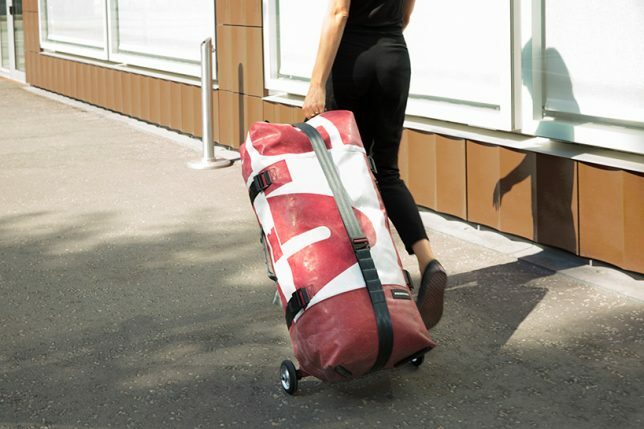 Using truck tarpaulins that are made to resist water and withstand wear, the bags have evolved — early versions still included frames, which added weight. These were swapped out for bike tubes which, conveniently enough, can be inflated using a standard bike pump (no need to buy a specialized device). 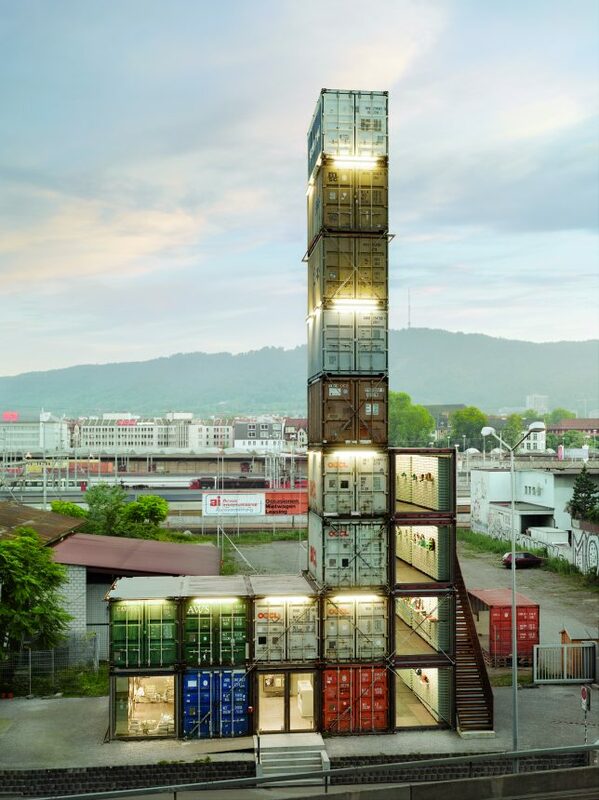 FREITAG is not stranger to recycling — its headquarters in Zurich, Switzerland, is housed in a stacked shipping container building that boasts a similar rugged look, worn materials and an upcycling ethos. 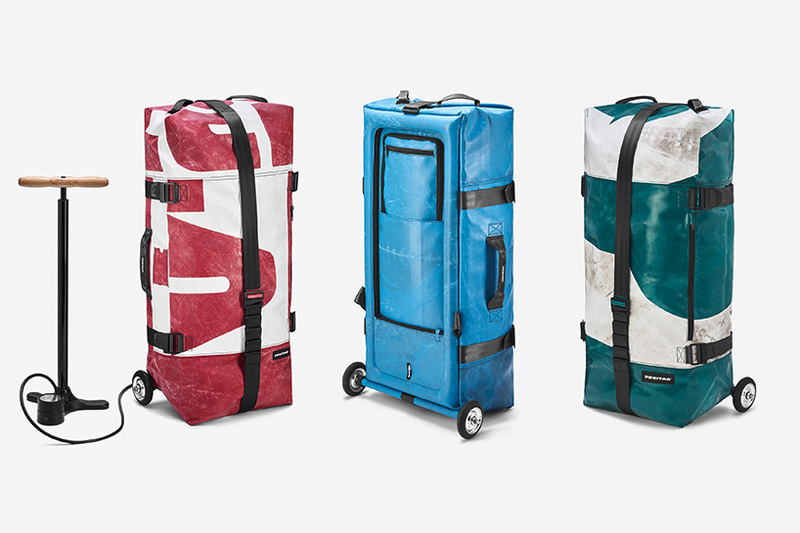 Like the variegated containers that make up its home, the company’s Zippelin bags are all different. Helpfully, this also makes each bag easier for its owner to spot and identify, since each one is unique.